A predictable environment can reduce anxiety and increase access to learning for students with ASD. 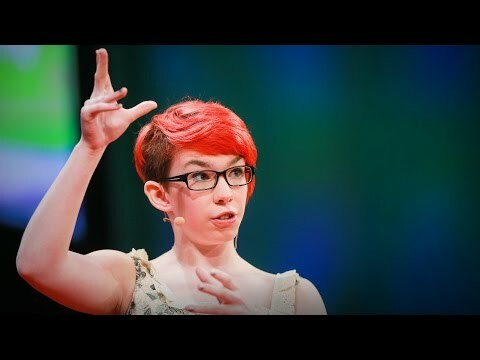 Consider how you value uniqueness and diversity in your classroom. Unexpected change and unfamiliar environments can increase anxiety for students with ASD. Use this list as a guide for creating smooth transitions. Assess the new context or environment. Consider possible sensory issues and ways to lessen their impact. Discuss the transition with the student. Connect to prior knowledge and experience. Support with visuals if possible. Incorporate language, structures and systems that are familiar to the student. Make connections to the student's strengths, skills, and interests as part of the transition. Share information about the transition with whānau and ask their advice. Students with ASD may demonstrate strengths that can be harnessed in the classroom. strong visual memory which supports skills such as spelling.